Concrete Topping – What’s the deal? When should you use concrete topping? Concrete topping is pretty cool. It can give old concrete an attractive finish, a little shine and a fresh colour. If you’re renovating your Mercedes-Benz showroom (as one does), a smooth, shiny concrete topping might be the way to go. You decide to finally replace that ridiculous, mustard yellow shag carpet in your family room with that gorgeous hardwood you’ve been saving for. However, when you finally pluck up the courage to rip up the carpet you find that the concrete below has sunk down several inches, leaving one side of your family room lower than the other. You’re a diligent homeowner so you know that you need to level the floor before putting in the new hardwood and you figure you should install a concrete topping to level the floor. Maybe you can do it yourself to save costs, and no one will see it under the hardwood! Sounds perfect right? Well here’s True Level’s expert advice: Find out what’s causing the problem and choose your solution based on that. You can take that advice to the bank . Or forget the bank, just head to our Free Estimate page! Why is your concrete sinking? Because the soil beneath your concrete is sinking. Depending on where your house is located, it could be any number of reasons why the soil has failed. The soils dry out and shrink, get wet and soften, or they could be poorly compacted fill soils. 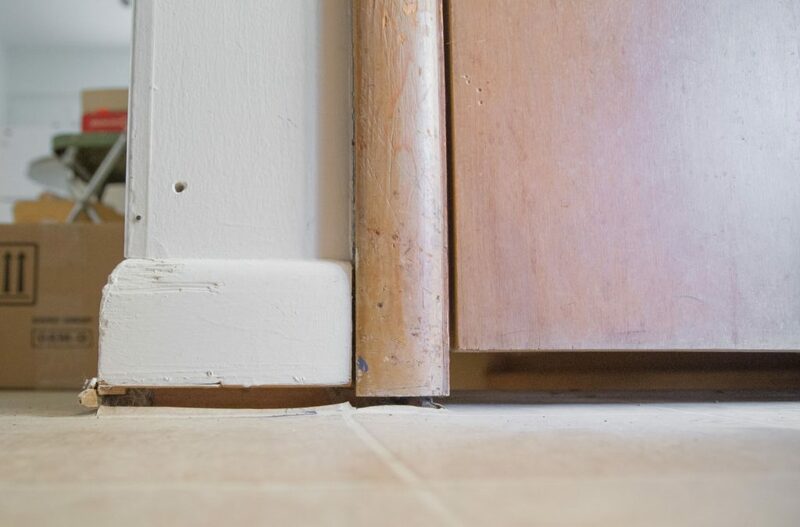 When interior floors settle, there are pockets of void beneath the slabs. The concrete is only partially supported and is just waiting to crack and break. 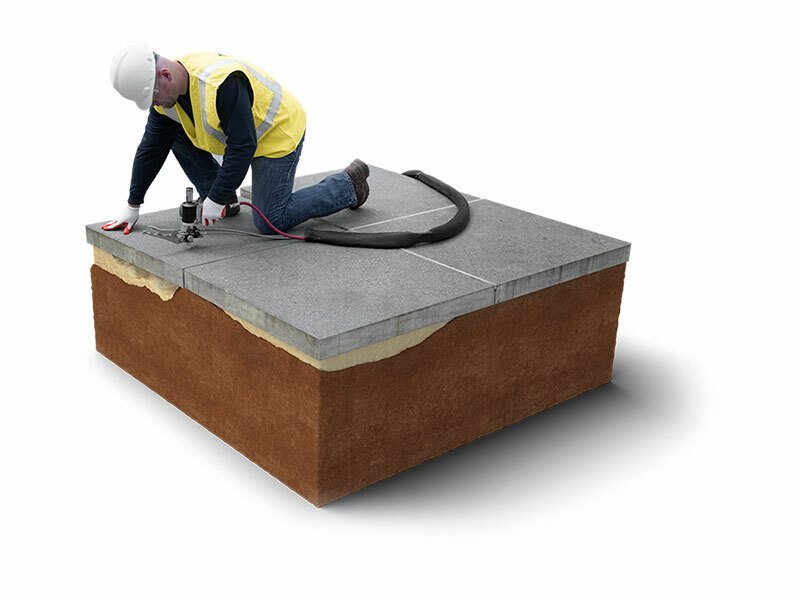 Unfortunately, if you put topping on top of the concrete, it adds an additional weight to the top of your concrete and will actually cause the slab to settle or crack at a faster rate. Fix the real problem, don’t use a band-aid! Job completed and ready for hardwood within 1 day. We don’t want to say slabjacking vs concrete topping, because they’re totally different services that often work hand in hand. If you use them in the correct application, you’ll be set! You can have stabilized, beautiful shiny concrete in all of your Mercedes-Benz showrooms if you’d like. 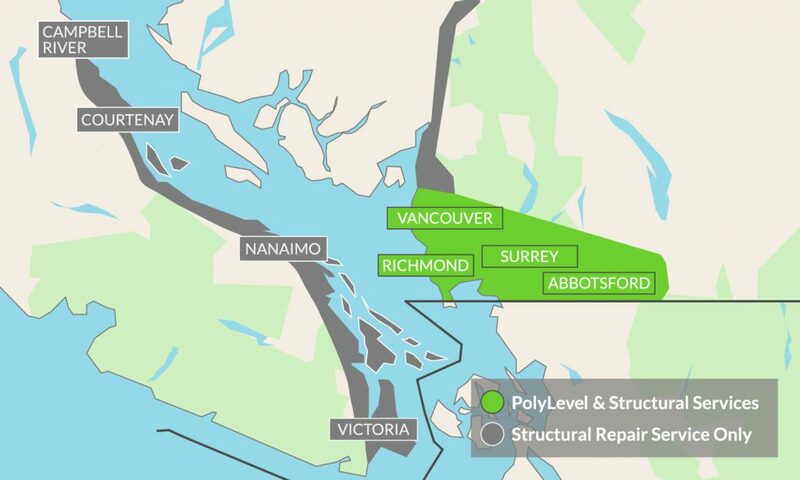 Just remember, PolyLevel first, topping after. PS. We’re open to blog sponsorship @Mercedes !